Here are letters written by King Behanzin to the French president about his kingdom, his land, and French attacks to force him into war. The originals can be found in French archives, and Benin Archives; the translations from French to English are by Dr. Y., afrolegends.com . Enjoy! Behanzin, to the President of the French Republic, 30 April 1890, Archives of the Marines, Paris. 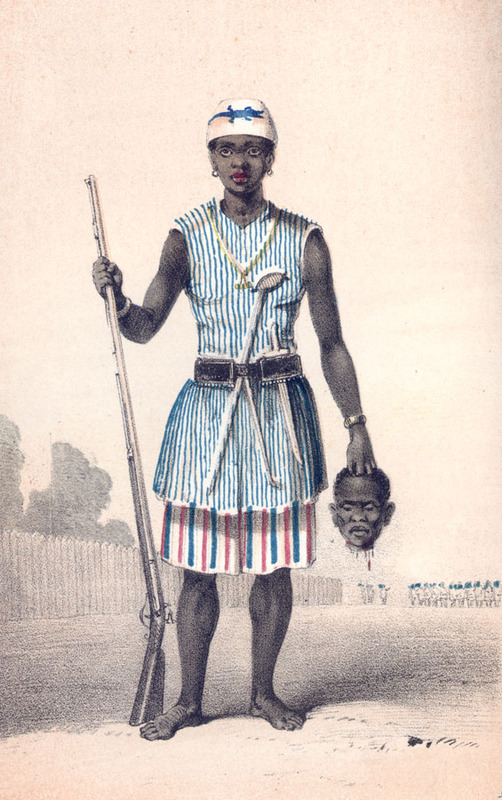 “I have just been informed that the French government has declared war on the Dahomey (…). You could start on all the points you want (…) I, too, will do the same. About what happened at the Ouémé River, you caused it (…). If you had not come to start war against me on the Atchoupa way, I would not have done anything to you first (…). Now, I come to tell you that, if you remain calm, I too will remain calm and we will have peace(…). The first time I did not know how to fight a war, now I know. If you start war, I have troops ready. My men are as numerous as works coming out of the earth. 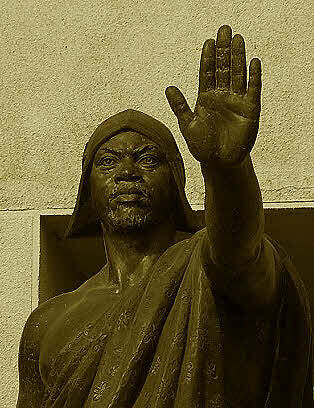 I am the king of the Africans and the Europeans have no say in what I do. The villages you are talking about do actually belong to me, they belong to me and wanted to become independent (under your influence), so I gave orders for them to be destroyed (…). 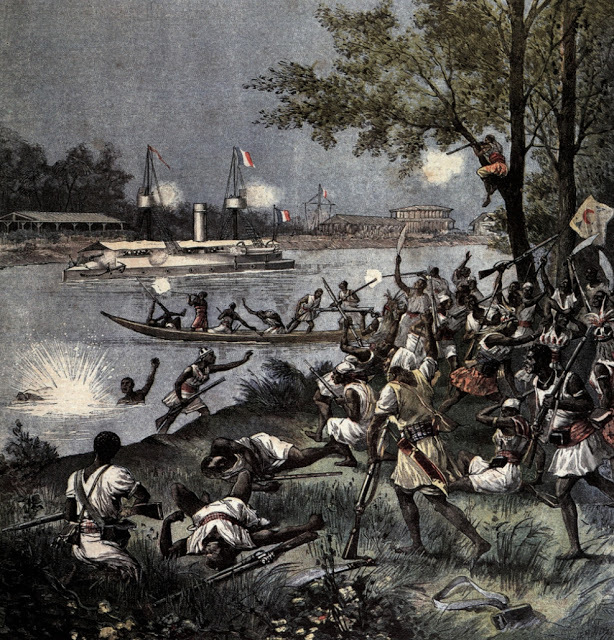 Behanzin, to Victor Ballot in Porto-Novo, 10 Avril 1892, Archives of the Popular Republic of Benin.